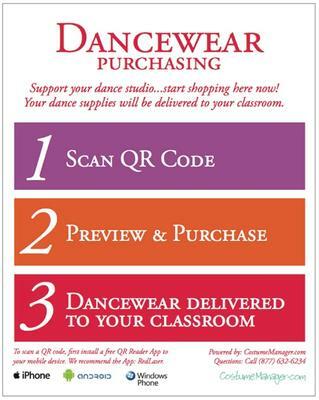 CostumeManager.com announces the launch of its innovative new product, Virtual Dance Boutique™. This will allow dance studio owners to literally open their own dancewear boutiques right in the studio in just minutes at no cost. 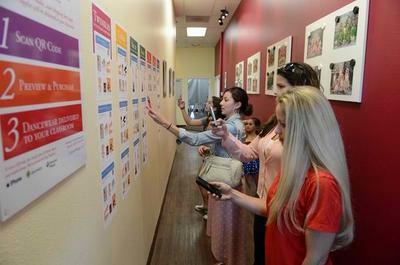 Virtual Dance Boutique™ essentially turns a dance studio owner's lobby wall into a profit center. This can be done with zero cost, zero inventory, zero hassle and 100% profit. CostumeManager.com and its Virtual Dance Boutique™ are completely free for the dance studio if the studio prints their own tiles. The heavy-duty wallpaper is $5 per tile and is printed by CostumeManager.com and FedEx'd to the studio for easy installation, with no tools, in just minutes. Dance studio owners can literally open a 'boutique' in their studio in 10 minutes for free. To learn more about how this innovative new product works, visit CostumeManager.com.